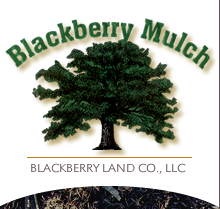 The foundation of Blackberry Mulch is based on manufacturing the highest quality mulch in the industry. We are able to excel at quality standards due to the fact that the majority of our bark inventory comes directly from our own mills. This also enables us to maintain lower costs and be the most price competitive producer in the region. We sell our Premium Hardwood Mulch in bulk and bags. 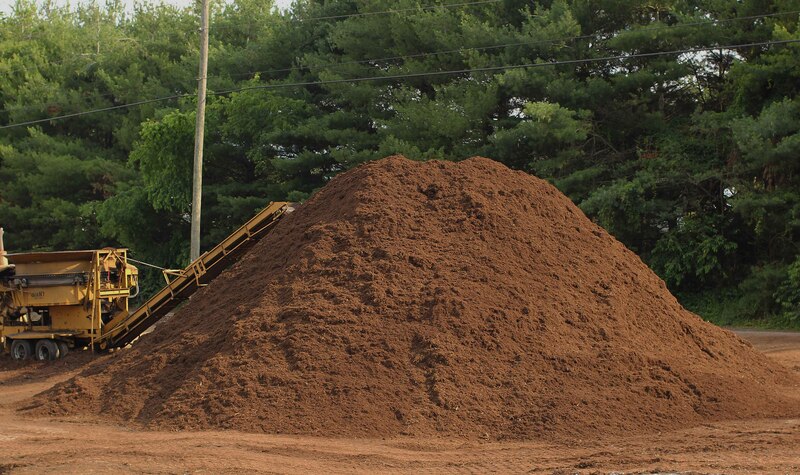 Bulk mulch is shipped in quantities of approximately 75 cubic yards. Our hardwood mulch is aged over the winter months and shredded with heavy equipment grinders to produce fine, dark, quality mulch for the spring season. This aging process enhances the color to the rich darkness that our customers have come to expect.